“Modern Christians have a deep desire to be taught how to pray well. People who have encountered Jesus want to pray, but they don’t know how. My prayer life was challenged about a year ago when I read NT Wright’s book Simply Good News. 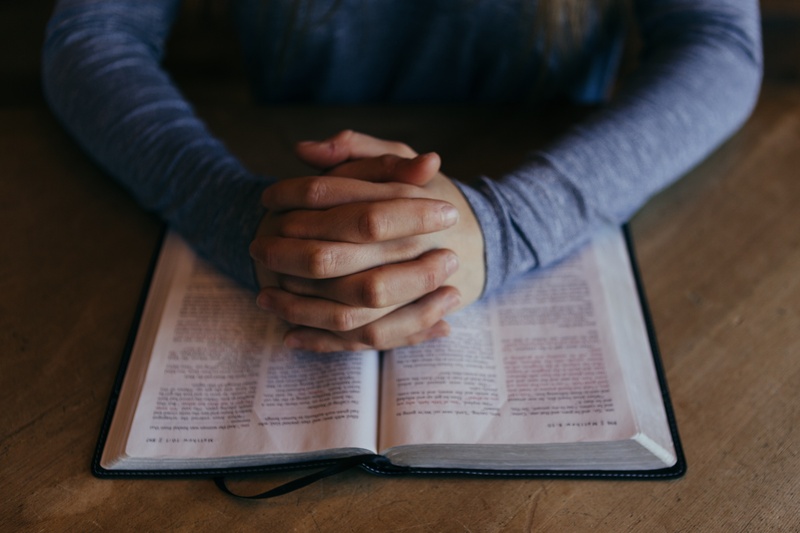 He includes as the final chapter, “Praying the Good News”, where he contrasts our usual way of praying with the structure of the Lord’s prayer, and shows that they are nearly the reverse of one another! Praying this prayer, then, and praying it in the right order allows us not only to know and believe the good news but to become part of it ourselves. Since reading that book, I began to use the Lord’s Prayer as an outline for my morning prayer times.